Australia’s Fraser Anning caused outrage by blaming the Christchurch attacks on Muslim migration. 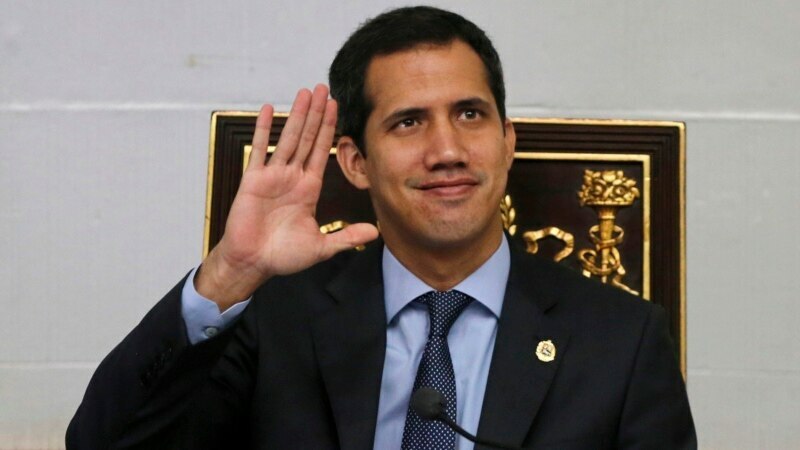 Maduro loyalists stripped Venezuela’s Juan Guaido of immunity Tuesday, paving the way for the opposition leader’s prosecution and potential arrest for supposedly violating the constitution when he declared himself interim president. Former Sen. Mike Gravel of Alaska, 88, has filed to run for president — but apparently has no intention of winning, the Democrat’s campaign team told Fox News on Tuesday. Malaysia has agreed to sell a superyacht linked to a multi-billion dollar scandal at state fund 1MDB to casino operator Genting Malaysia Bhd for $126 million, the country’s attorney general said on Wednesday. A South Carolina state senator said Tuesday that there was no violent altercation between two fifth grade students that ultimately led to one girl’s death, contradicting earlier reports of a brutal attack. Carmen Yulin Cruz, the mayor of San Juan, Puerto Rico, slammed President Trump on Tuesday night over what she called his “vindictive” treatment of the island.